The company blue veery GmbH, based and founded in July 2015 in Munich, Germany, is a private, owner-run IT-company by Magdalena Niedziela-Drozd and Cezary Drozd. We combine almost 20 years of experience in the IT-sector and provide our clients with extensive know-how and a wide business network. 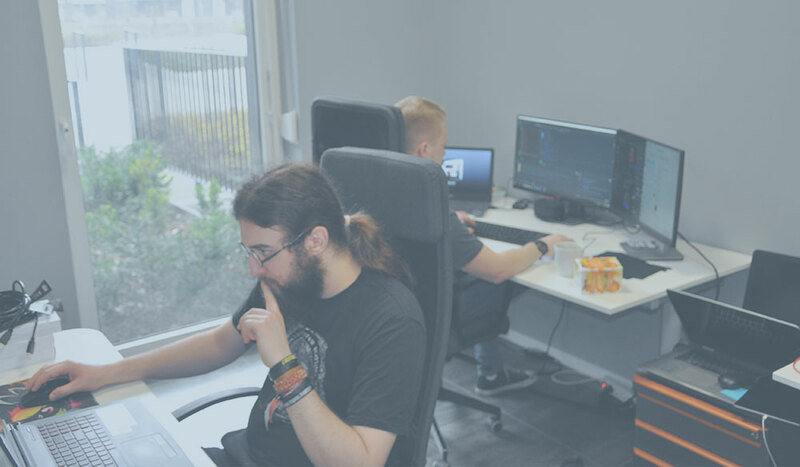 With a team of 30 employees that consists of developers supported by UI-designers, we provide quality solutions in a wide range of technologies. We support our customers at every stage of the software lifecycle. Beginning from preliminary analysis, through architecture and user interface design, to implementation and maintenance. Our experience covers web applications on both server and client sides, as well as native mobile software. Furthermore, our realizations embrace big data solutions and programming external devices, such as payment terminals. 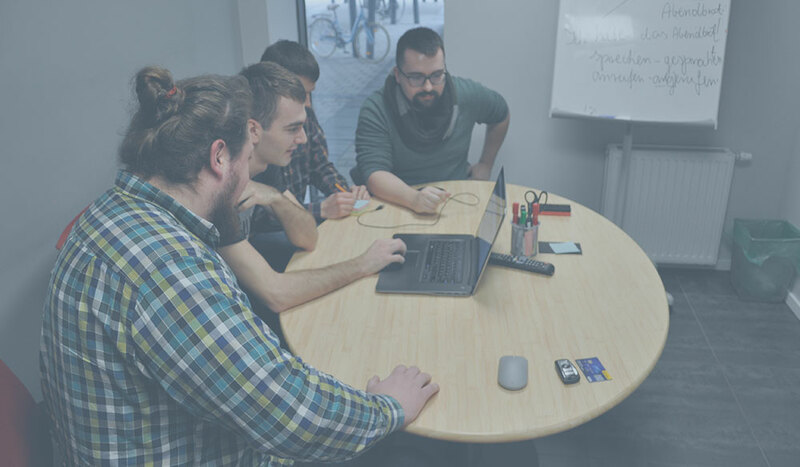 Our teams incorporate experienced senior developers with young, ambitious and very talented programmers. We are up to date with all software development trends and choose the ones that are really valuable. We run our business from Munich and Wroclaw and offer project management in German and English.